To pay heed to the Hadeeth of prophet (sm) , ‘Say salat as a you see me saying of salat’ (Bukhari) , the learned author decided to compile to book with authentic documents to guide the musallis to the right way of Salat . Valuable reformatory writings in the light of the holy Quran and saheeh hadeethes , which the learned Author has been presenting to the society one by one by his hard perseverance and unflinching labor, this book is one of them. The unique excellence of this book is to present a massive object in a small extent with authentic proof. 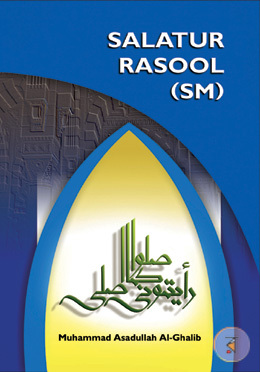 We believe that this book will be the beam of light for Allah –fearing Muslims to the salvation in the life hereafter. Objectives of Hadeeth foundation Bangladesh.